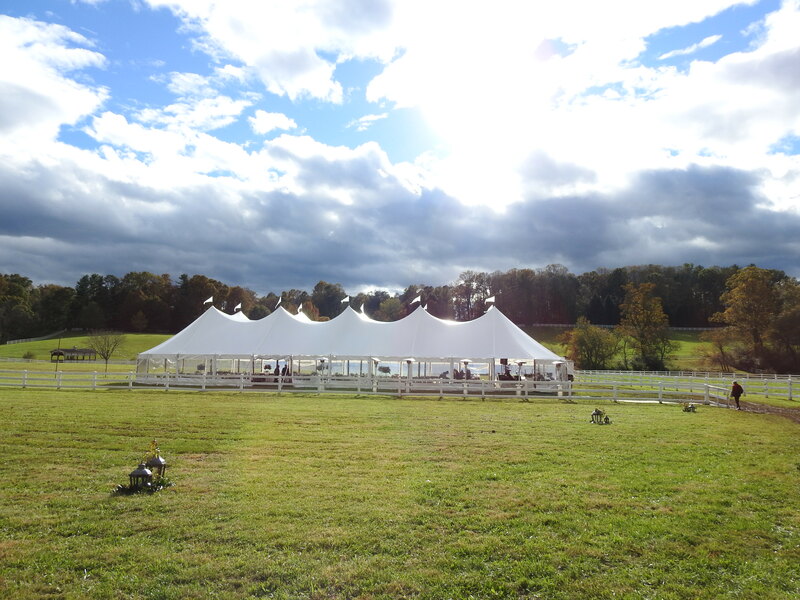 The Covered Bridge and Gazebo are the perfect backdrop for any ceremony. 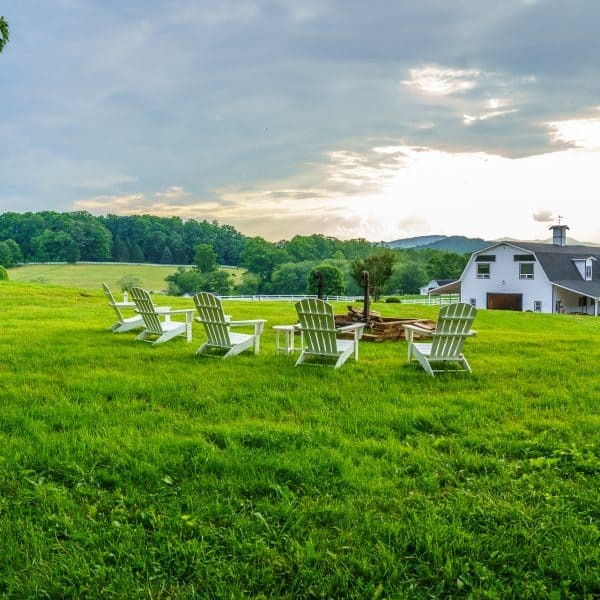 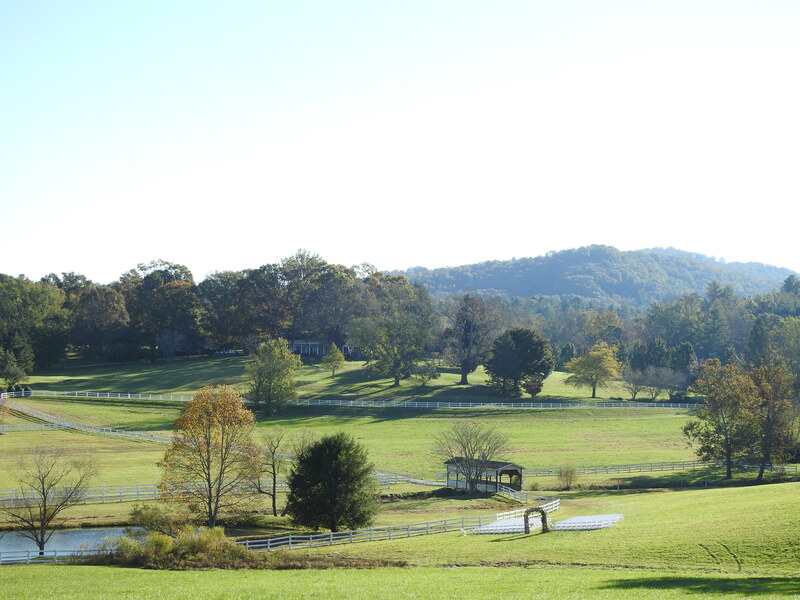 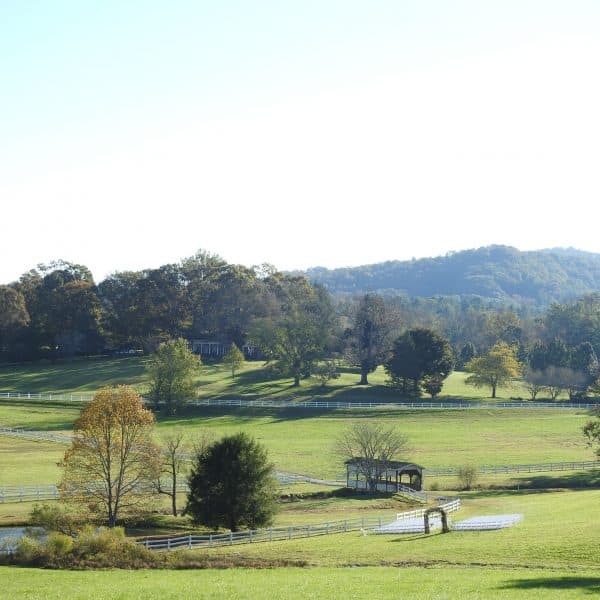 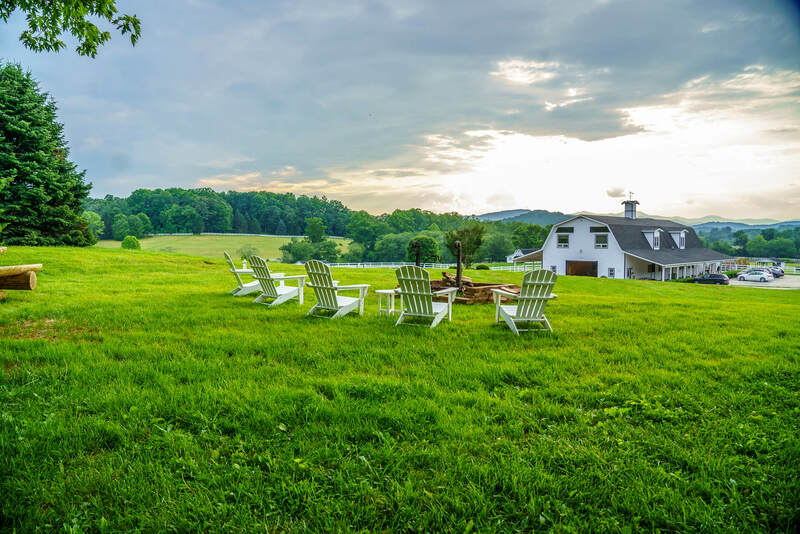 Serene and picturesque, this site offers scenic pond views across our pastures combined with the peaceful sound of the babbling creek running along nearby. 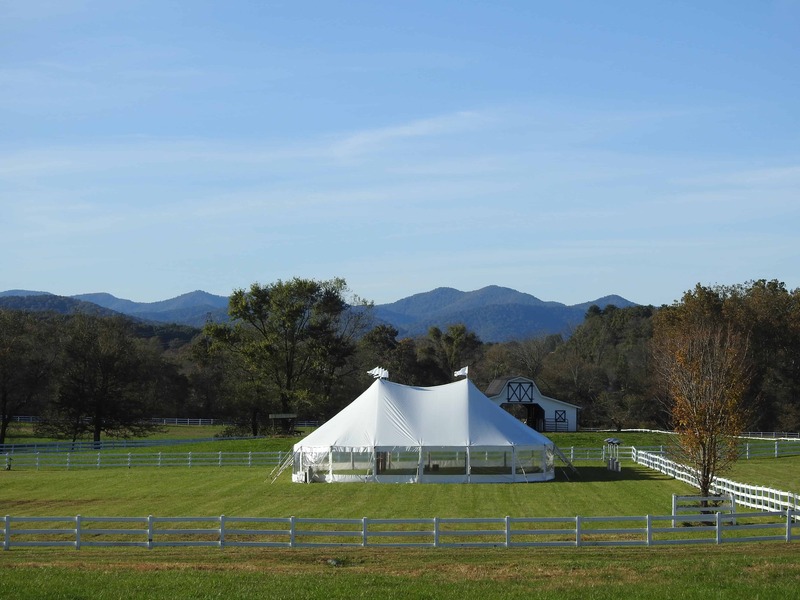 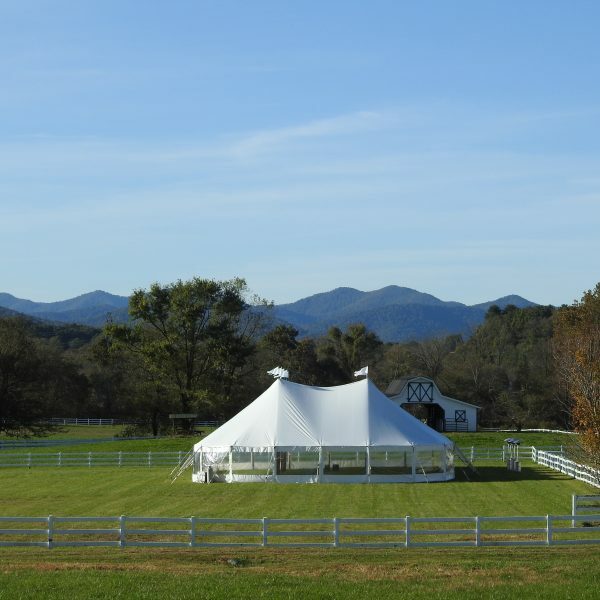 For a totally unique experience, the pastures and fields of the Farm may be enjoyed with the accompaniment of large canopy tents becoming one with nature under the star-lit sky. 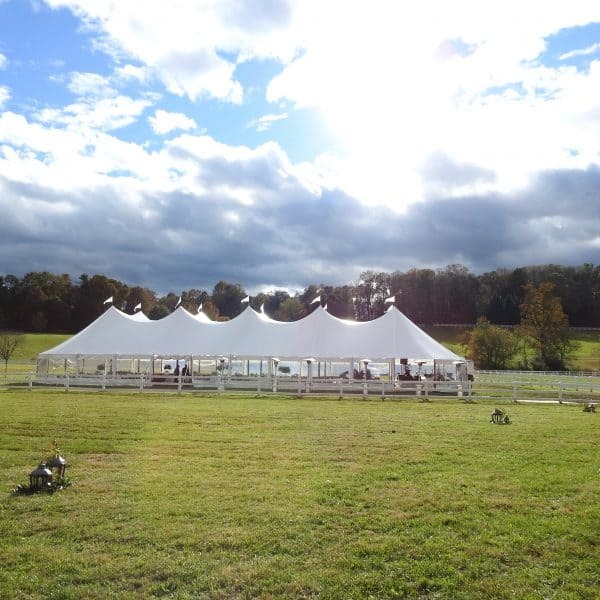 The sky really is the limit when selecting this site for your upcoming event.